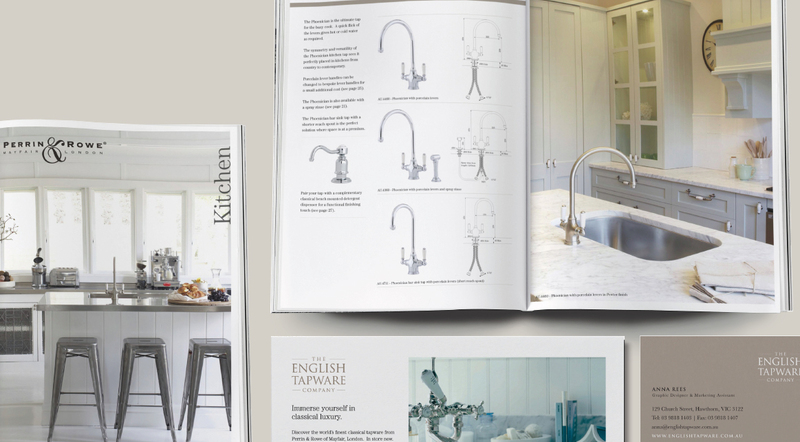 The English Tapware Company imports and distributes the luxurious Perrin & Rowe, Acquello and Hawthorn Hill brands. It is a pleasure to work with them in developing all aspects of their design and marketing. 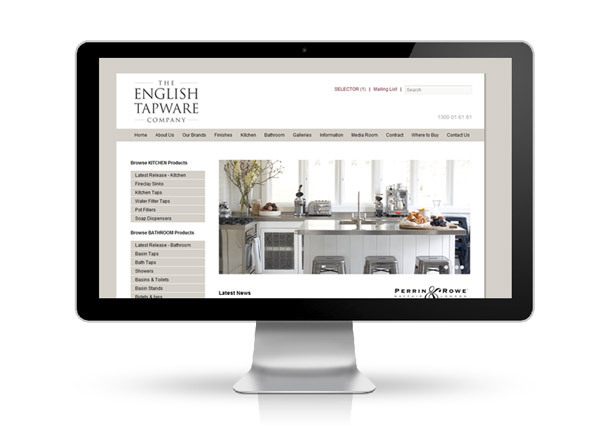 Visit http://www.englishtapware.com.au for more information and a stunning range of products! 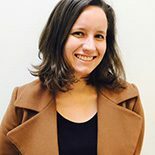 This entry was posted on September 6, 2012 by studiopossum in Graphic Design and tagged graphic design, web design, website.